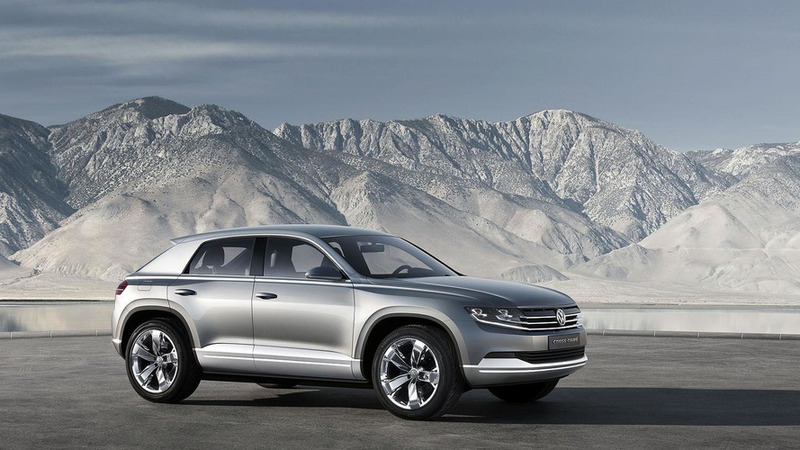 A high-profile Volkswagen manager has shed some light on the company's plans regarding the Tiguan SUV. 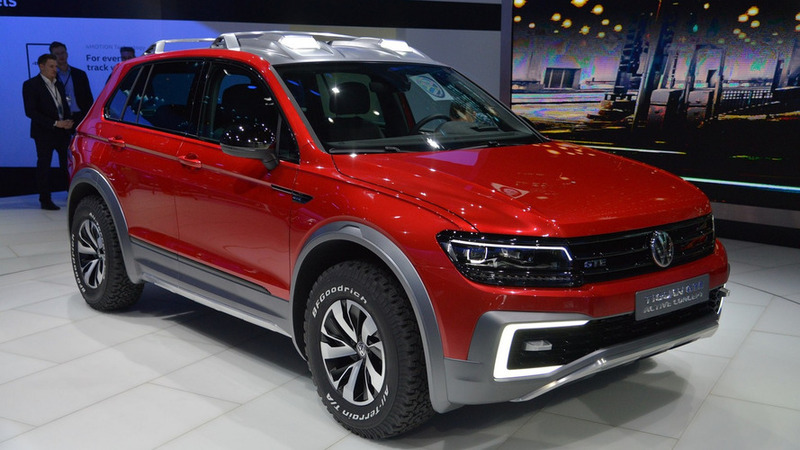 We are bringing more live photos from the 2016 Detroit Auto Show, as our photographers snapped the Volkswagen Tiguan GTE Active Concept. 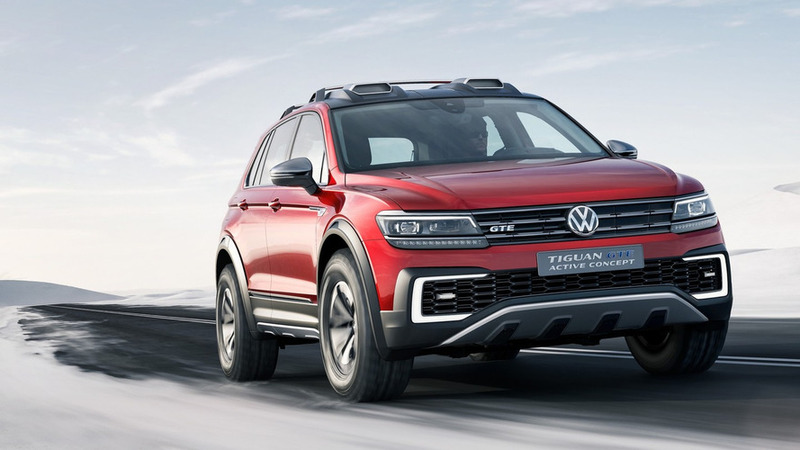 Volkswagen has staged the world premiere of the Tiguan GTE Active concept at the 2016 North American International Auto Show. 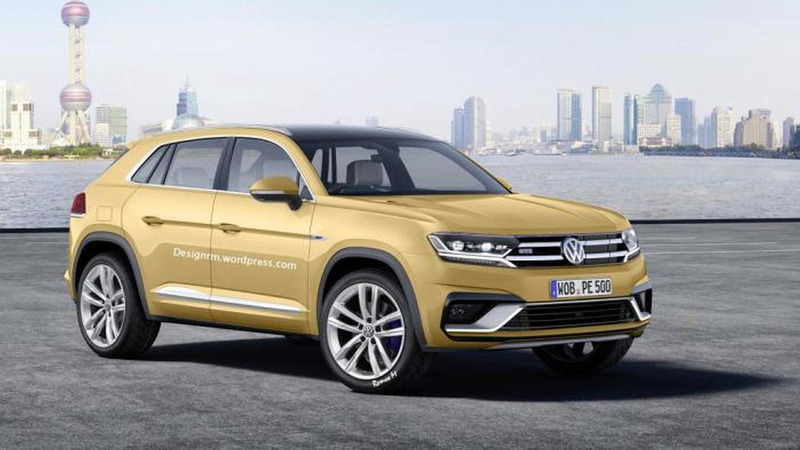 The second generation Volkswagen Tiguan has been rendered with styling cues borrowed from the recently unveiled Cross Coupe GTE concept. 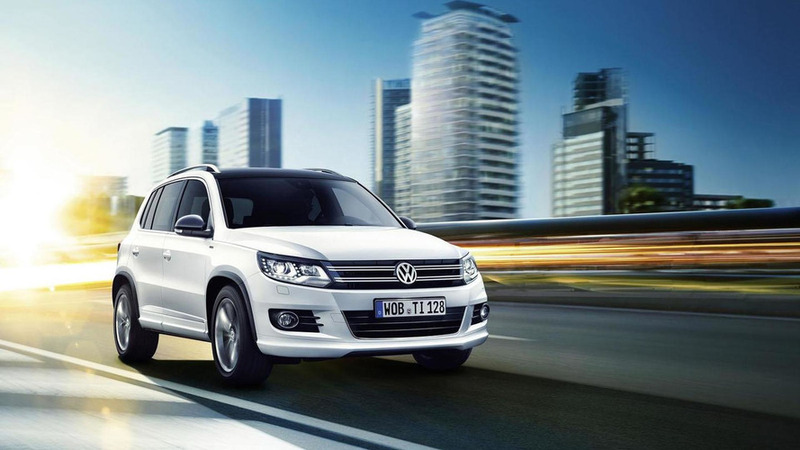 Volkswagen has announced plans to offer a new Tiguan Cityscape. 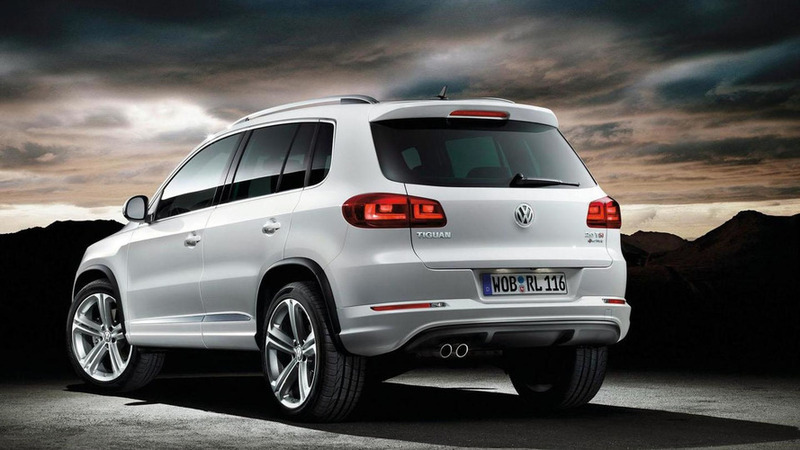 It features revised styling inside and out. 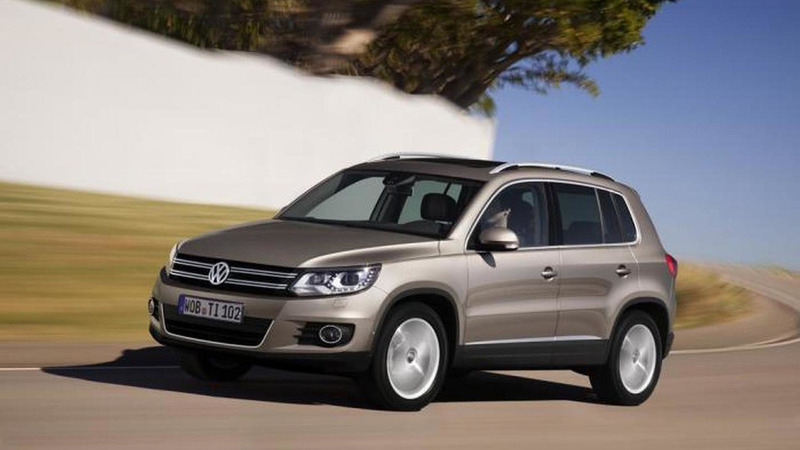 According to a recent report, the 2015 Volkswagen Tiguan will be offered as a three-door coupe as well as a five-door crossover that is available with either a short or long wheelbase. 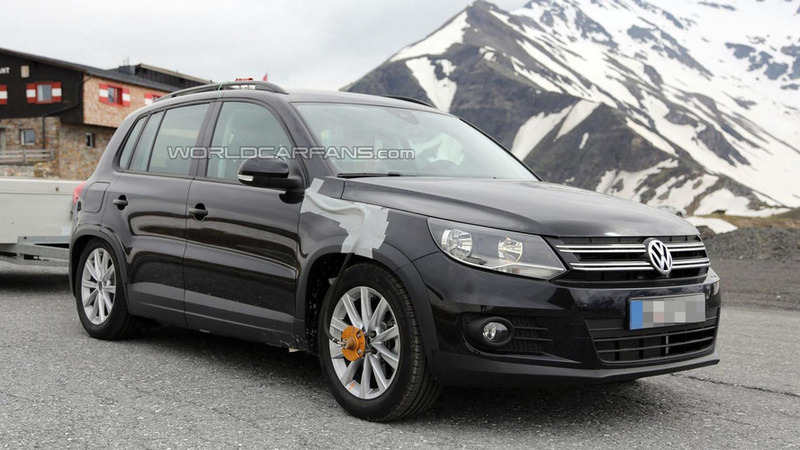 ABT Sportsline has released a subtle body kit for the Volkswagen Tiguan, along with several engine tweaks. 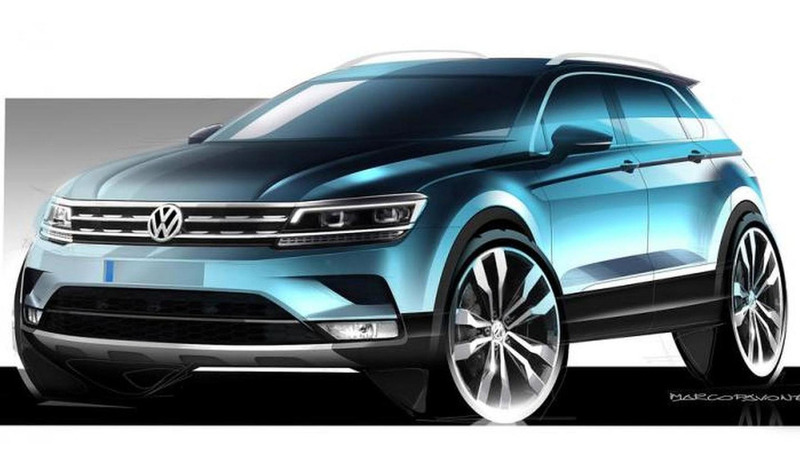 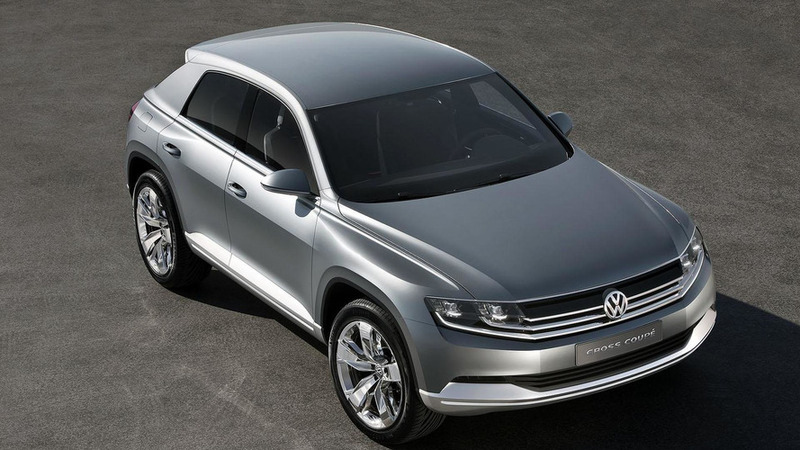 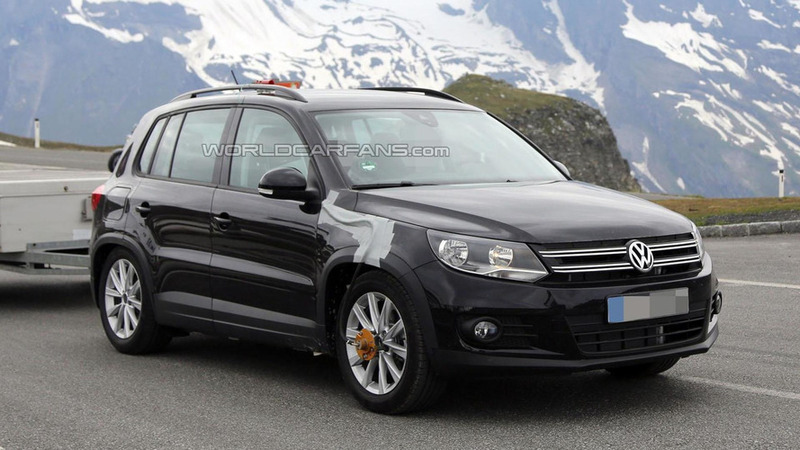 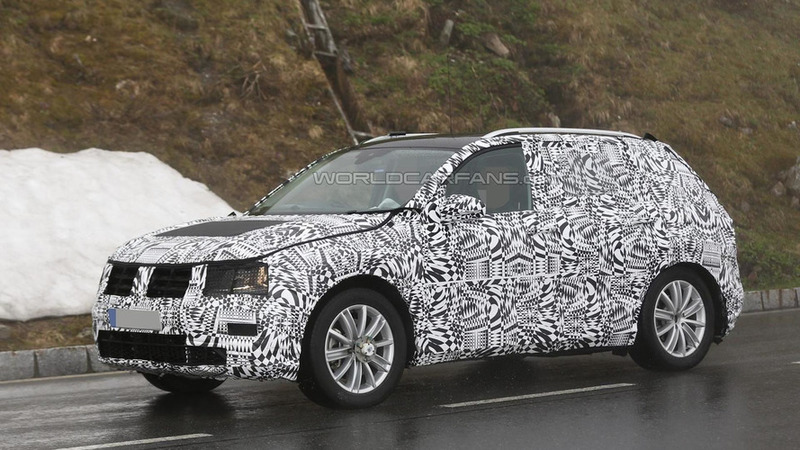 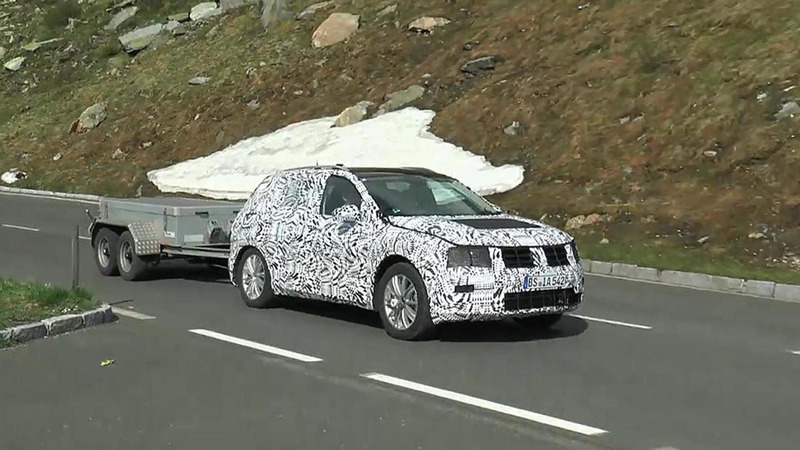 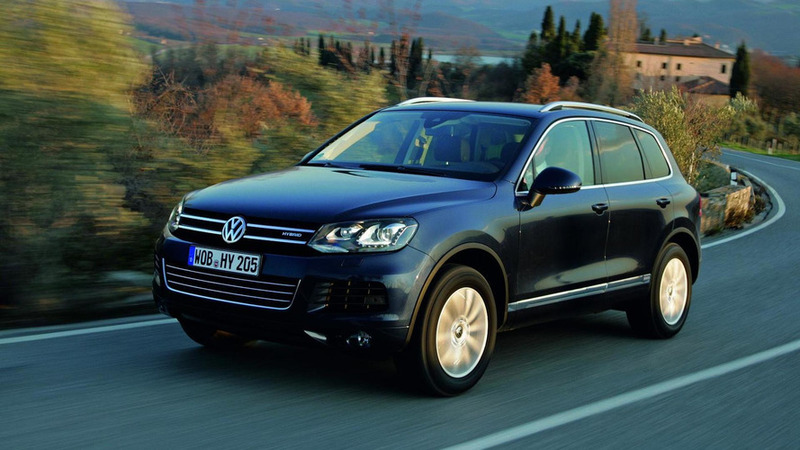 According to a recent report, the 2015 Volkswagen Tiguan to be offered in three different body styles. 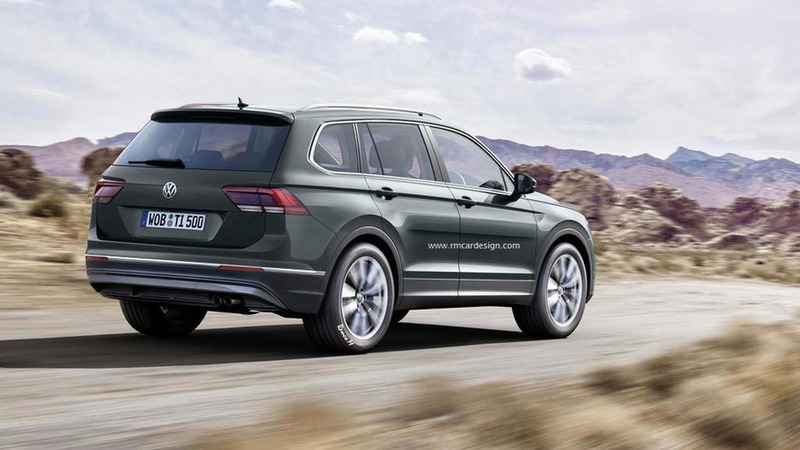 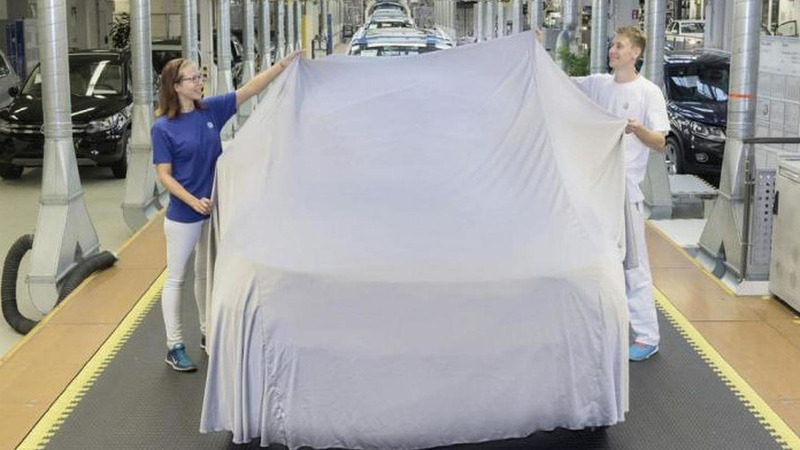 Volkswagen working on 7-seat crossover/SUV for U.S.
New 3-row, 7-seater will be built in North America and be tailored to compete against the likes of the Honda Pilot. 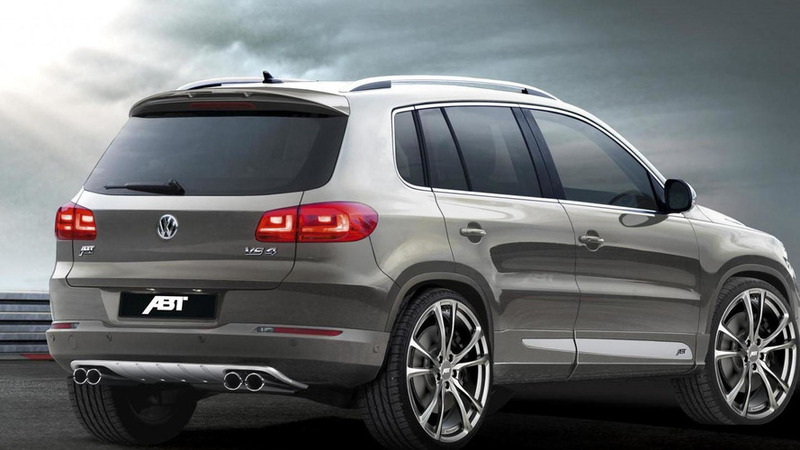 For a sportier appearance, the €2,460 ($3,400) styling package includes new bumpers, revised side skirts and a tailgate-mounted spoiler.